Throughout his career spanning more than fifty years, exhibits of Nicholas Bervinchak's art took place around the U.S. One of his first shows was at the Washington Square Art Show (Greenwich Village, N.Y., 1932). On this page you will find memorabilia and photos from some of his art shows since 1983. 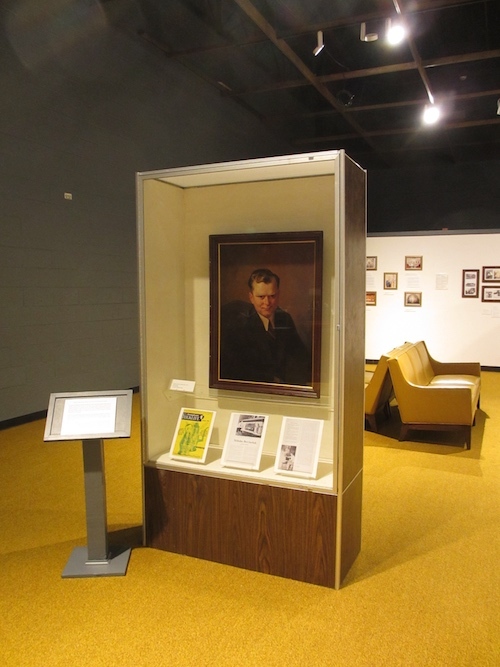 A new exhibit at the Pennsylvania Anthracite Heritage Museum in Scranton, Pa. It runs from March 10, 2019 to July 10, 2019.